A report on commuting changes in the nation's 50 largest cities said the share of bicycle commuters fell in just two cities – Phoenix and Mesa. 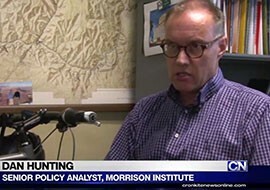 Advocates cautioned against putting too much stock in the numbers, which came out before a Valley bike-share system launched. 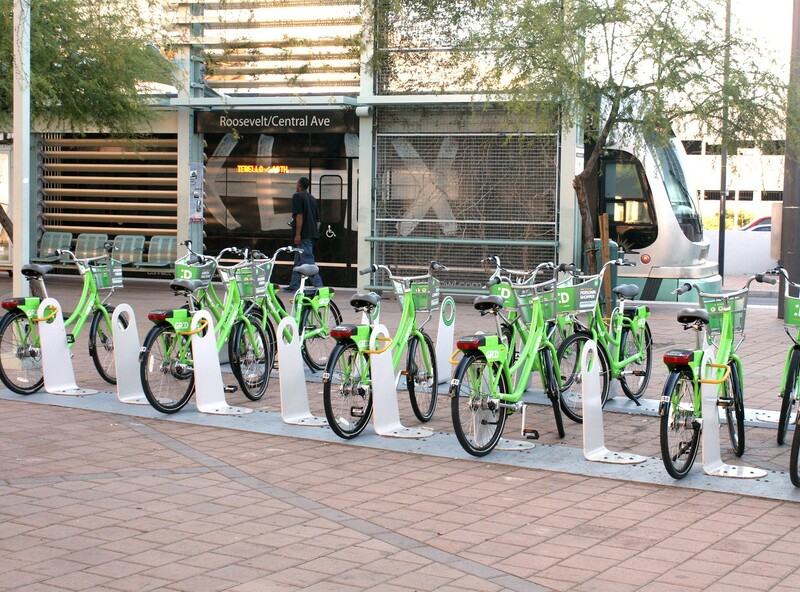 A study by the U.S. PIRG Education Fund and the Frontier Group ranks Phoenix in the middle of the pack among 70 cities when it comes to technology-enabled transportation options. 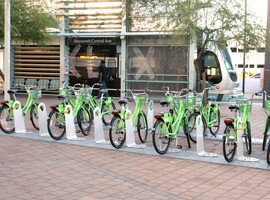 It cited the Phoenix GRID bike share program as one such option.